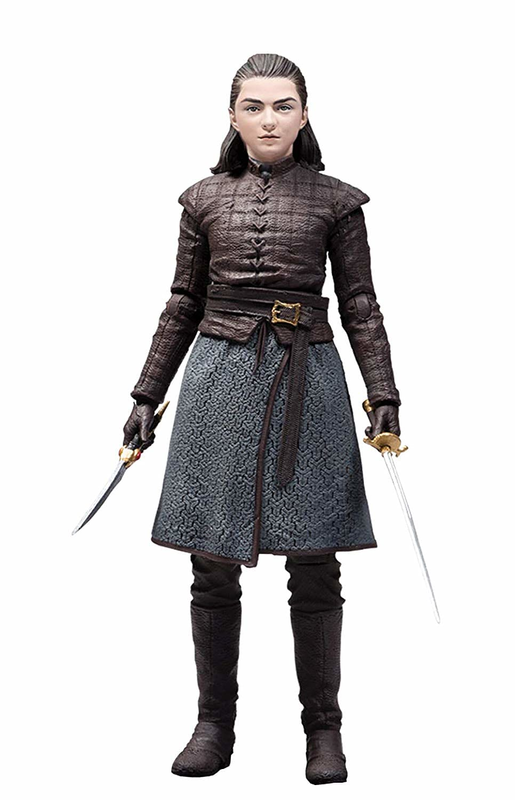 Your Game of Thrones Merch collection isnt complete without this amazing Game of Thrones: Arya Stark Figurine! Arya is Ned Starks second daughter and has always rebelled against the stereotypical expectations of her world. Narrowly escaping the Lannisters, Arya traveled across Westeros picking up skills she uses to avenge those who have wronged her family. 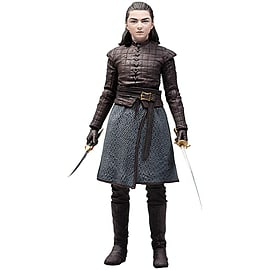 Shop the Game of Thrones: Arya Stark Figurine today, at GAME.